A is for America, the land that we love. 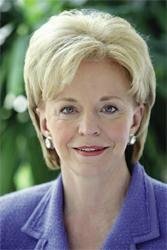 To choose the twenty-six people and ideas that comprise the book, Lynne Cheney has drawn on a lifetime of learning about the American past, and on the inspiration that comes from witnessing recent history firsthand. Illustrator Robin Preiss Glasser imbues Mrs. Cheney’s words with childlike joy through her exuberant drawings. 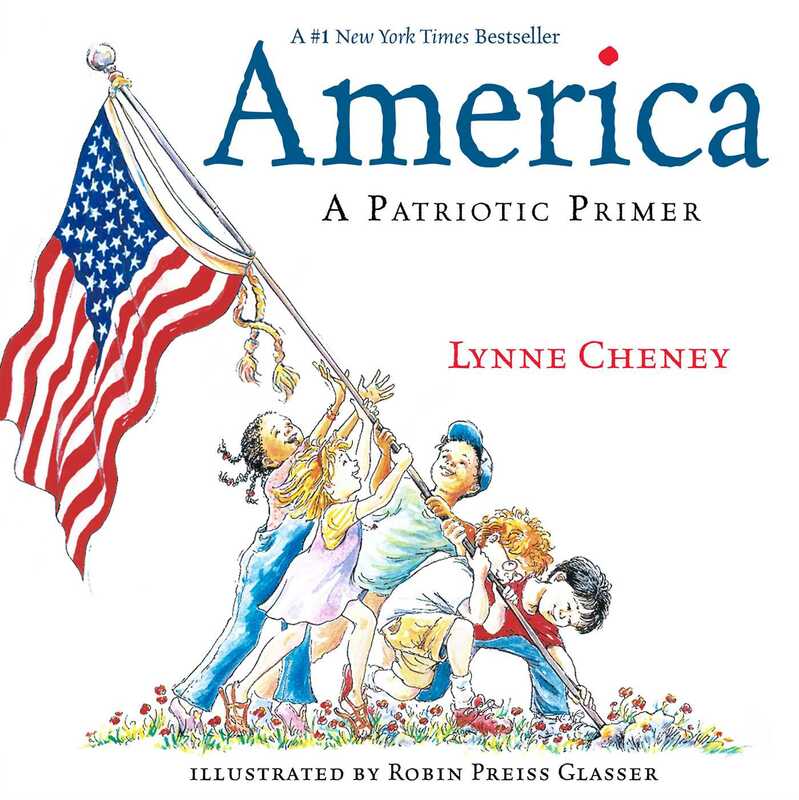 This A to Z of America frames the story—and the miracle—of our country.